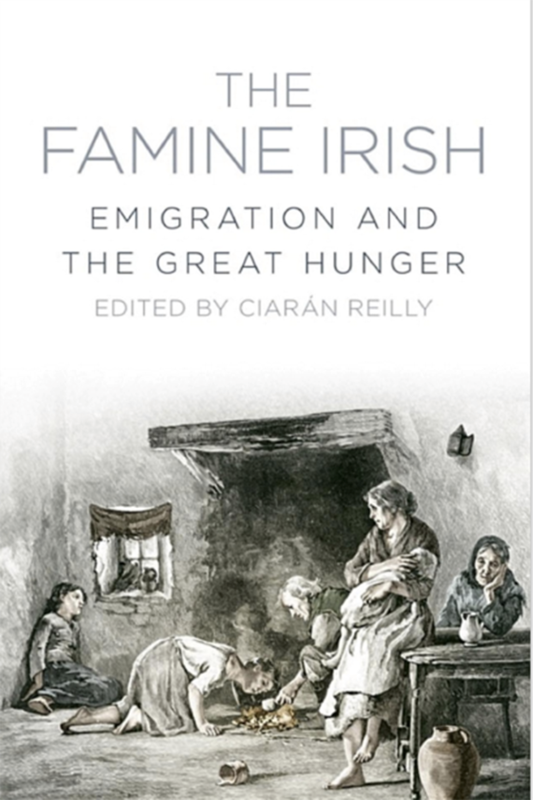 The compelling Strokestown Famine Archive – most of which has not seen the light of day in over 170 years – was discovered by chance by Jim Callery in 1979 and led to the establishment of the National Famine Museum at Strokestown which has become a centre for international study. Containing over 55,000 documents in relation to the Great Irish Famine of the 1840s, it is a complete record of economic, social and estate history over a 300-year period. 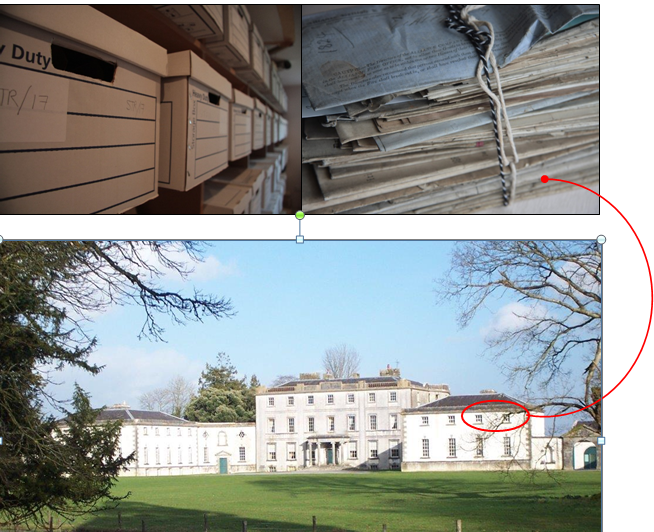 An international advisory committee is guiding our work and the Strokestown Archive is now secure with part of it conserved and catalogued. Since the 1990s, academic studies have been carried out providing major insights into the stories contained within the papers. Assisted emigration and the plight of the landless labourers and cottier class have been two very significant areas of interest. Some 1,490 tenants were part of an ‘assisted emigration’ scheme to Canada during the famine period and this has led to a research programme by the University of Toronto to uncover the life stories the ‘Missing 1490’ which is slowly following family threads through time in America and Canada. Realising the full potential of this unique asset at Strokestown Park requires full-time professional attention. 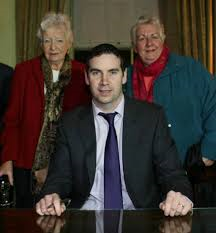 The Strokestown Archivist role was established in early 2019. We are now examining these records to uncover the history, identify key themes and unlock the multiple stories contained within these documents. 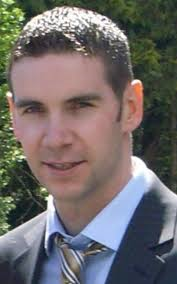 Dr Ciarán Reilly is the leading expert on the Strokestown Park Archive and one of the most distinguished scholars in the field. 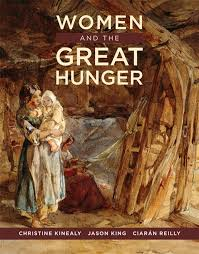 His book Strokestown and the Great Irish Famine (Four Courts, 2014) combines incisive analysis of the records in the archive with high quality reproductions of some of its most important documents.